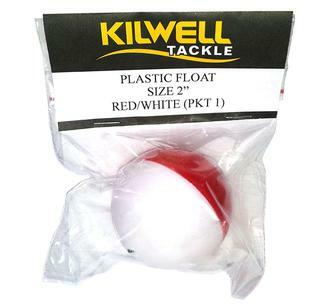 1 x red and white plastic float. 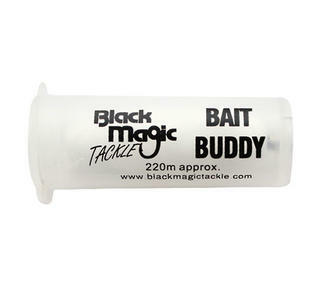 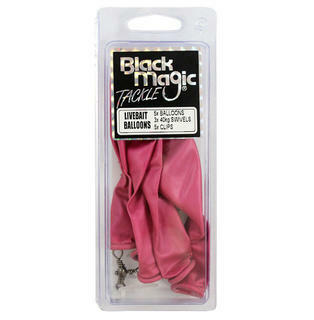 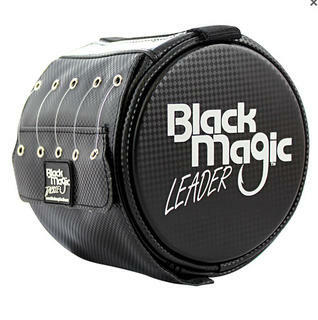 Black Magic “Bait Buddy” is a fine elasticised thread - it is not a monofilament but a special blend of very fine fibers that is virtually invisible when applied to the bait. 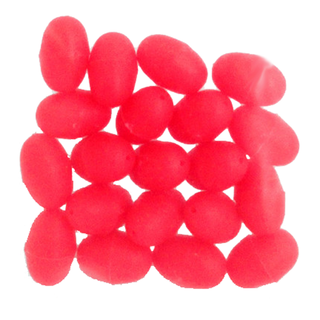 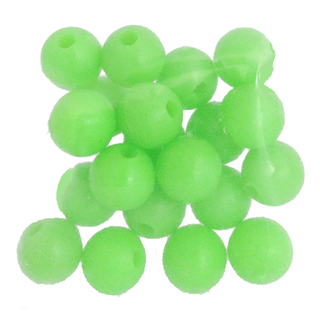 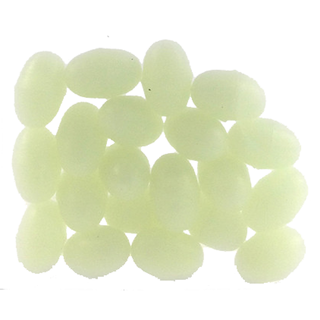 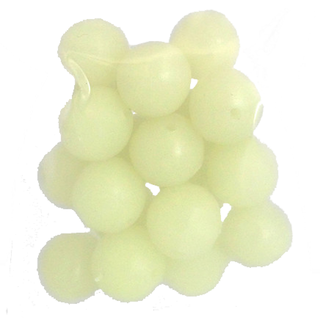 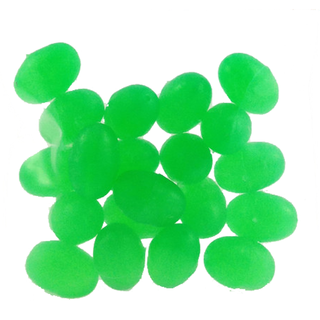 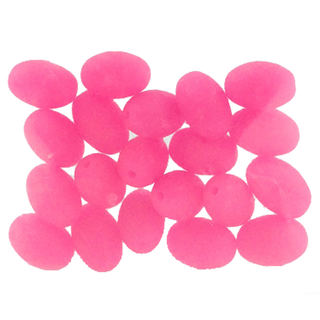 Lumo fishing beads are extremely popular when making or modifying rigs. 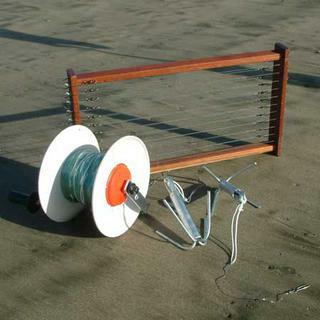 They have many different uses when making rigs. 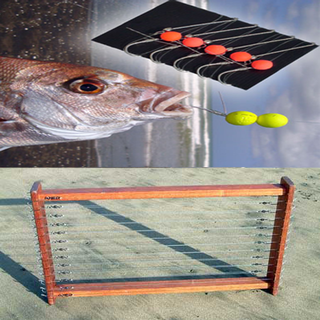 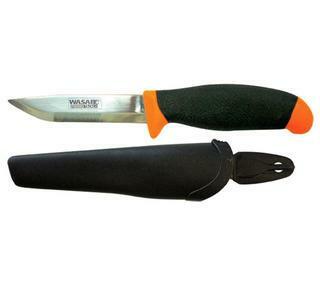 Makes handling a fish more comfortable and ensures minimal harm to your catch. 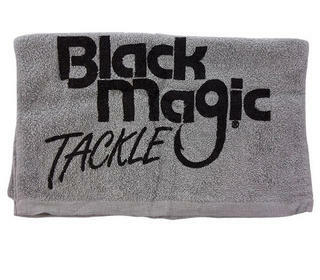 Covering the fish’s eye may help calm it down. 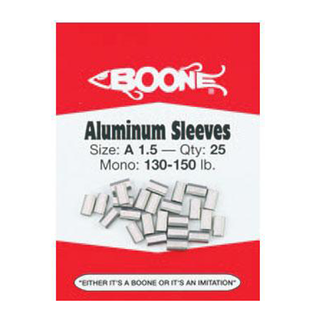 Sizes from 40lb through to 400lb available, 25 high quality aluminium crimps per pack. 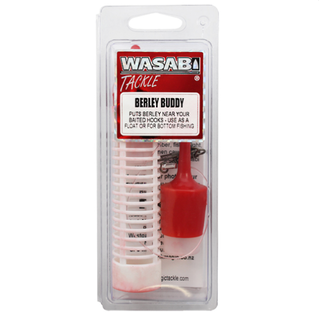 Have your very own berley trail right above your bait. 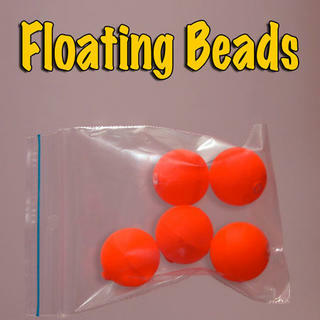 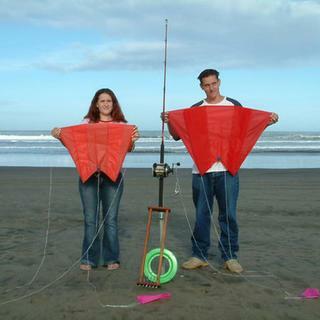 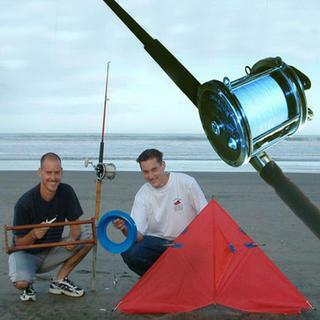 Use it as a float and indicator at the surface or remove the floats and use it for mid water or bottom fishing. 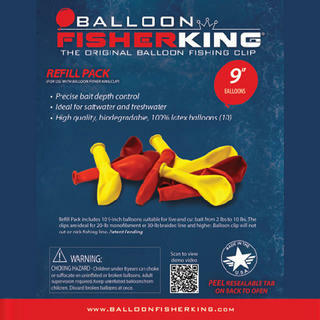 Livebait Balloons. 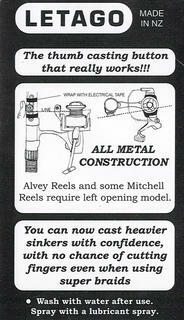 Hassle free rigging! 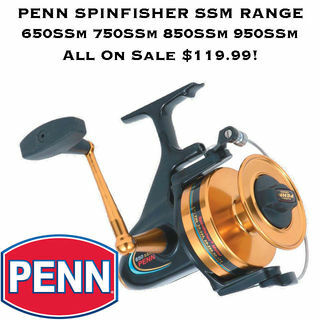 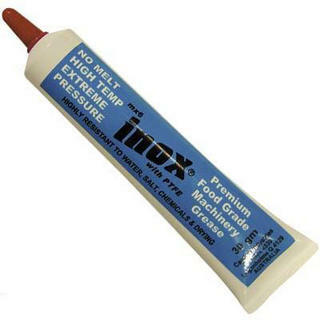 Ideal for reel servicing, use on all bearings, seals, washers etc. 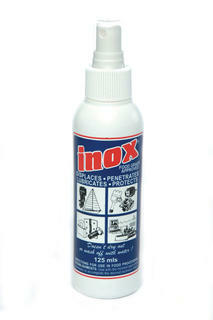 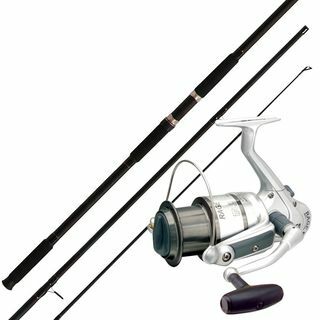 To protect and prolong the life of your fishing tackle, spray with Inox Tackle Lube after every use. 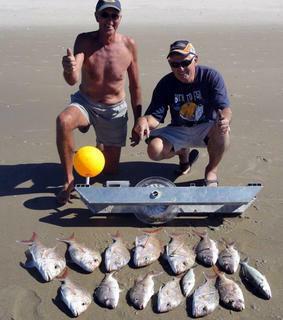 Bait enhancing tuna oil. 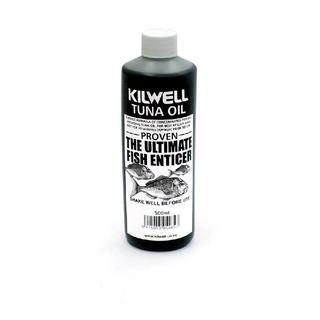 Packaged for Kilwell from a blend of quality fish oil including tuna. 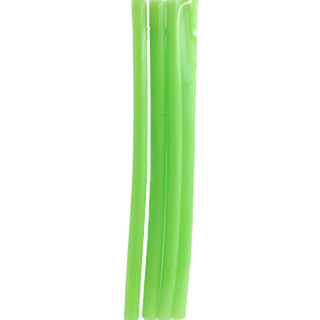 500 millilitres. 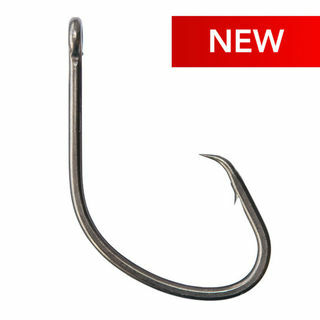 Heavy duty solid stainless steel rings. 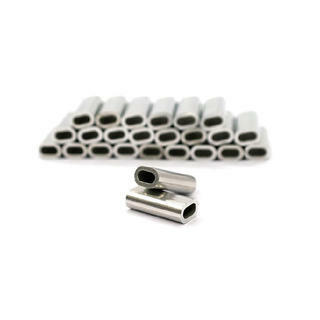 They are virtually unbreakable and offer superior strength as connectors between lines and leaders. 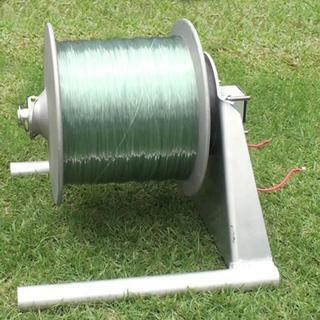 They resist abrasion from wire lines and will not cut through softer lines. 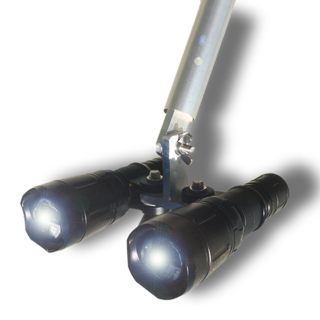 Ideal for using with MONSTER DANCING STINGERSTM.